The chinese government is currently blocking cellphones and several websites on the internet such as youtube through their giant national firewall. All international organisations have been sent out of the tibetan territory and a gagging order has been imposed. The chinese government acts in a neo-imperialistic and dictatoric way to supress the buddhist culture and community. The chinese government further wants to assure, that the olympic games in Peking can take place this year. Therefore the IOC (International Olympic Commitee) has not yet answered to the “tibetan cause”. Many people are worried that the chinese government engages hackers such as the “titan rain” group to hunt down and hack international websites that try to inform about the chinese genozide in Tibet. 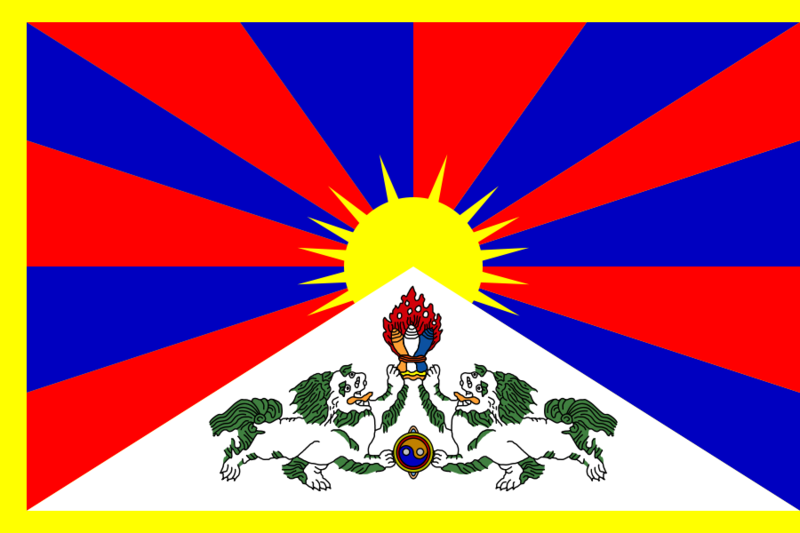 I urge you internet users, who want to support the Tibetans in their freedom fight, to use anonymiser Software such as TOR so that tibetian informants can access the internet anonymously and bridge the chinese firewall. Further I urge Tibetan supporters, activists and informants to use encryption solutions such as GPG and s/mime to encrypt their messages.